When freelancers are offered a plum assignment marred by a low pay rate, they face the (sometimes painful) decision of whether to take the assignment anyway, turn it down, or ask for more. How often do freelance science journalists ask for higher pay—and do editors view such requests as improper or irritating? Does asking for more money actually pay off? 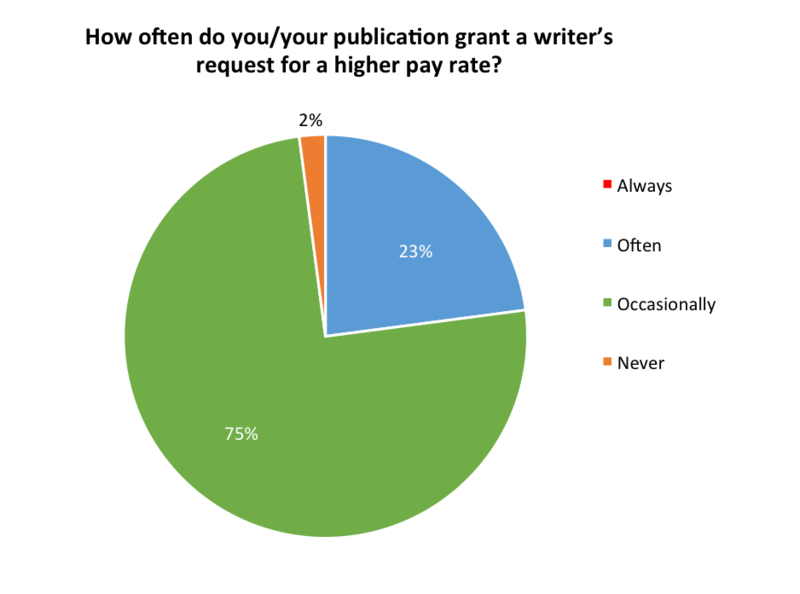 To find out, we surveyed 267 freelance writers and 49 editors—and interviewed several others—working in science, health, and/or environmental journalism about the practice of asking for higher rates. Our results show that despite what many freelancers fear, it rarely hurts to ask for more money when offered an assignment. Some editors say they expect these requests, and our data show that asking for more money can often pay off. Honing negotiation skills is both a vital part of building a successful freelance career and an important step toward safeguarding the quality of science journalism. The key, according to the freelancers and editors we surveyed, is to ask in the right way: Be concise, straightforward, and polite. Consider whether what you’re asking is in keeping with your experience and with your relationship with the editor or publication you’re dealing with. And be ready to act on the answer—either by delivering good, clean copy to justify your hike in pay or deciding whether to walk away from a rate that’s just too low. Some freelancers say asking for more isn’t worth the awkwardness or risk of retribution. 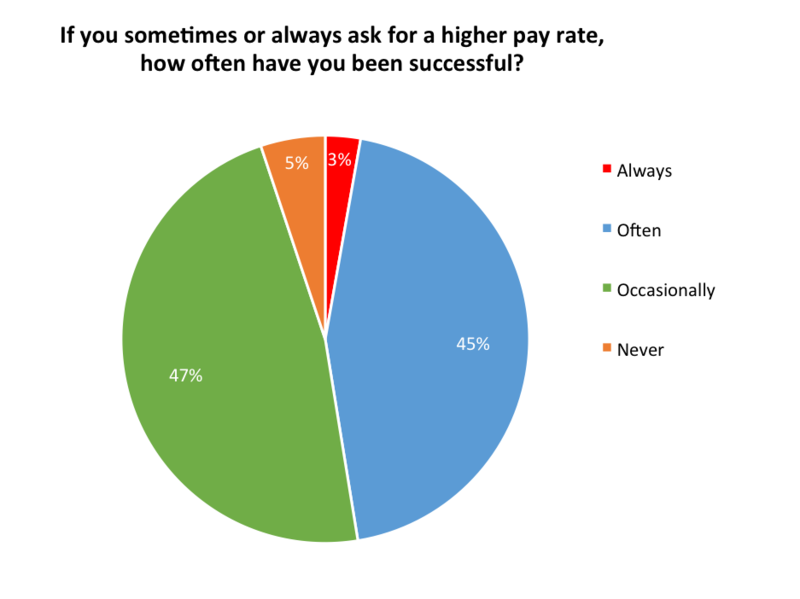 Among those we surveyed, 14 percent said they never ask for a higher rate. Some said they’re just starting out in the field and are willing to work for whatever they’re offered, or that they feel what they’re being paid is satisfactory. Others indicated that they assume their editor is offering the best rate they can, so they don’t bother asking for more. And still others cited fears of losing an assignment or harming relationships with editors. For example, one respondent feared being “rejected and then branded as someone who asks for more money.” Another worried about burning bridges with clients. But this hesitation may be mostly unwarranted. In fact, freelancers should ask for higher rates more often than they do, says Kendall Powell, a longtime freelance science writer and co-chair of the National Association of Science Writers’ Freelance Committee. (Here, she is not speaking on behalf of NASW.) 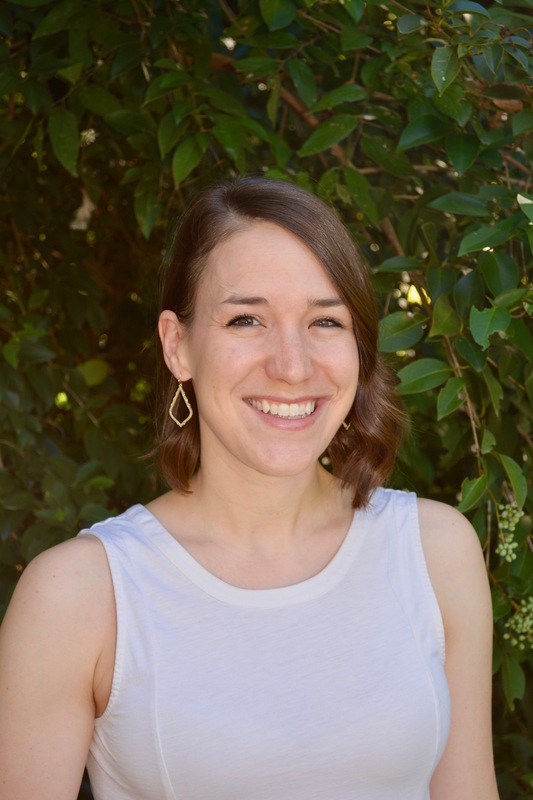 “You shouldn’t just take what they offer unless it’s incredibly good,” says Powell, who also teaches about the ins and outs of contracts at the University of California Santa Cruz Science Communication Program. As with any job offer, she says, you have the freedom to negotiate. Our data support these comments: Of freelancers who ask for higher rates, almost all—95 percent—said their requests are successful at least occasionally. 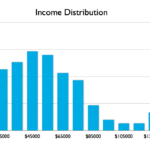 And the more often freelancers ask for higher rates, our results show, the more often they actually get them1. Furthermore, 75 percent of the editors we surveyed said they occasionally raise rates when asked, and 23 percent said they do so often. Asking for more money tends to pay off, and few editors will fault you for doing so, our data suggest. 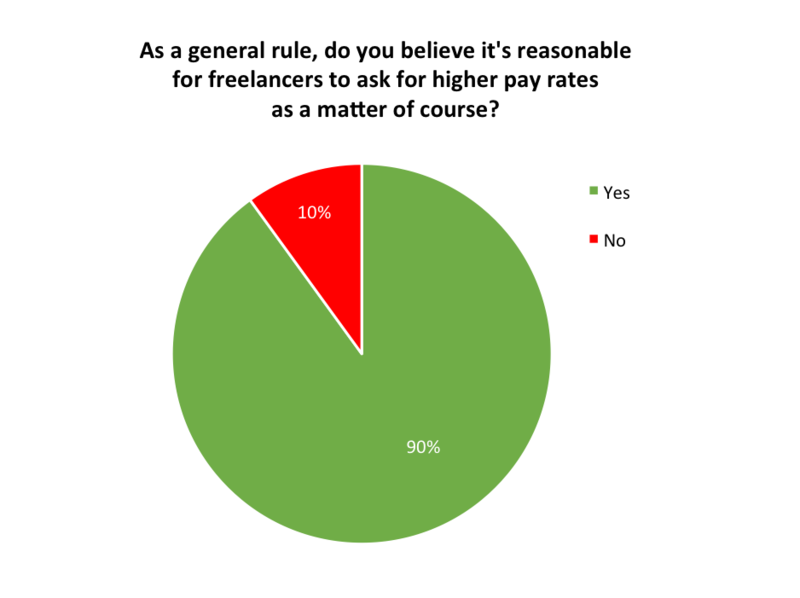 The vast majority of those we surveyed—90 percent—said they believe it’s reasonable for freelancers to negotiate. 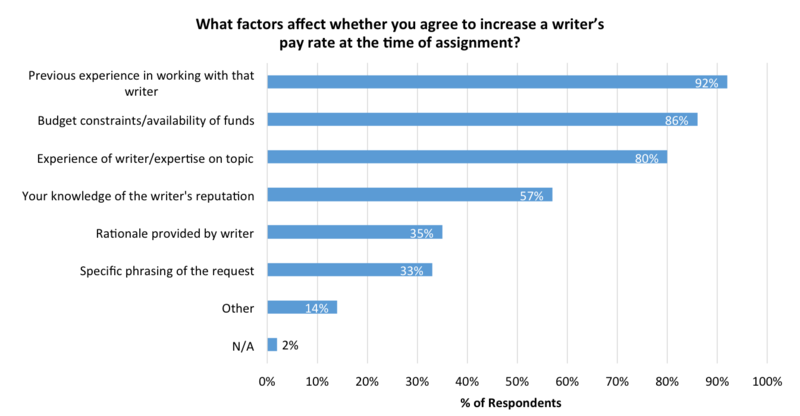 And 76 percent reported that being asked to consider paying a higher rate doesn’t impact how they view a writer. Only four of 49 editors we surveyed (8 percent) said such a request affects their view of the freelancer slightly negatively, and none said such requests have a very negative effect. Discussing pay rates is a natural part of the assigning process, agrees NPR science desk editor Scott Hensley. Being asked about a possible raise doesn’t offend him, he says. “I’m not judging the person based on their negotiating skills about the pay,” he says. Instead, Hensley says, he focuses on the quality of a freelancers’ story ideas and their track record of doing similar work. 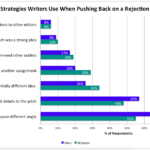 Several survey respondents who reported being new to science writing said they felt they should wait until they’re more established before going after higher rates. Our data follow this pattern: We found a significant relationship between the writers’ experience levels and how often they ask for more money2. Freelancers with just one to five years of experience more commonly reported that they never ask for higher rates, compared with those who have more experience. This tendency may represent a realistic view of the marketplace. 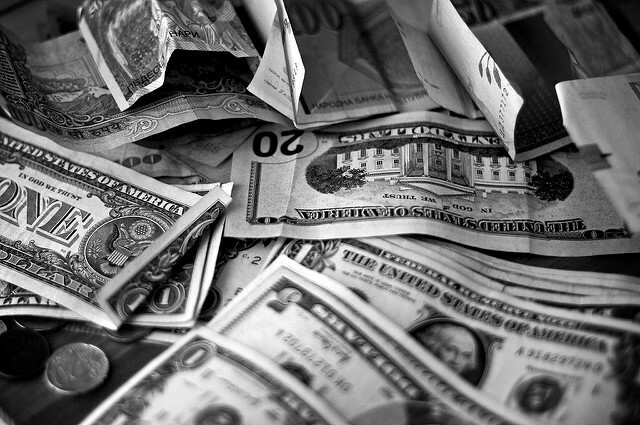 Forty-seven percent of surveyed editors said that a writer’s experience or expertise determines what rate they offer in the first place—and 80 percent said this factor affects whether they’ll grant a request for more money. High Country News senior editor Jodi Peterson says she also considers the quality of a freelancer’s clips. “If they’re really a writer with some chops, then we’ll acknowledge that by paying them a higher rate,” she says. That said, our results hint at a discrepancy in the outcomes reported by editors and freelancers: There wasn’t a significant relationship between freelancers’ experience levels and how often they said they actually obtain higher pay rates3. Building a good rapport with editors over time serves as a foundation for asking for higher rates, says freelance journalist Zach Zorich. “If you can over-deliver on people’s expectations—if the editor feels like the work they’re getting from you is worth more than what they’re paying you—that’s really the ideal situation,” he says. In keeping with that idea, many freelancers we surveyed said they prefer to ask for an overall raise in rates once they’ve worked for a publication for a while, rather than jumping into negotiations early on. Powell suggests that when editors start coming to you with assignments, that’s usually a good time to ask for a raise. Another opportune moment is right after you finish a particularly extensive project. “Ride that wave of the fact that they liked something you just did, and they know that it took a lot of work,” she says. Our findings don’t necessarily confirm this sentiment: the male and female freelancers we surveyed don’t differ significantly in how often they ask for4 or receive5 higher rates. 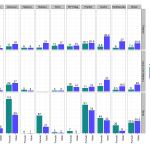 (Our sample wasn’t diverse enough to break the numbers down by race or ethnicity.) However, evidence of gender disparities in pitching habits and number of bylines—as well as diversity gaps in science writing—suggests that it’s worth exploring further how these factors might influence pay rate negotiations. In other cases, the circumstances of a particular assignment may justify a hike in pay. For example, if an editor requests an unusually quick turnaround, it’s standard practice to ask for more money, Powell says. In addition, several surveyed freelancers said they ask for extra funds for elements that accompany a story, such as art or sidebars. Also, if a particularly challenging assignment comes up, consider the time extra reporting will require and negotiate the pay rate accordingly. “If you’re rushing through it because you have to do a bunch of other work that is more lucrative, the work is going to suffer,” McGowan says. That said, if a story ends up taking more work than anticipated—and thus perhaps deserves more compensation—surveyed editors said it’s crucial to communicate this well before the deadline. Another way to gauge how much to negotiate for is to estimate the hourly rate for the assignment—something that 42 percent of freelancers we surveyed said they do when deciding whether to ask for more. To get a sense of the average rates offered by different types of clients, from trade publications to national magazines, members of NASW can check the rates tables produced by the organization’s 2014 Science Writers Compensation Survey. (The survey asked NASW members about their compensation in 2011 and 2012.) These tables provide medians and ranges of rates writers were paid, broken down by dollars per word and per hour. One of the best ways to get insider information about individual publications’ rates is to ask other freelancers who write for similar markets, says Powell. Journalists can also check databases like NASW’s Words’ Worth (available only to members) or Who Pays Writers? for publication-specific pay rates. Just politely ask! No justifications. Sometimes I say to repeat customers that a raise is always welcome. Once you know when to ask, and for how much, making the request itself should be fairly straightforward. Most editors and freelancers who responded to our surveys said that the best approach is to simply inquire whether a higher rate is possible. “I don’t really need like a huge, elaborate justification,” says Peterson. Another rationale freelancers can consider including in a request, according to 39 percent of the surveyed editors, is the rates they receive from specific other publications, such as a publication’s direct competitors. But writers should tread lightly here, as other editors say this tactic turns them off. “[Mentioning other publications’ rates] doesn’t really matter to me very much, because we’re not able to be that competitive,” says Peterson, who notes that her budget at High Country News is limited but she can sometimes manage a fairly small bump in pay. In the end, journalists who ask for an increase in pay should be prepared for the outcome—whether it’s a raise or a rejection. Back up an increased rate with quality work, editors say. The “nightmare” scenario for an editor, Zorich says, would be if he or she raises a writer’s rate but the next article they file is in terrible shape. “You haven’t justified the faith that editor is showing in you,” he says. And if your request is declined, there’s probably no point in pushing back, says Zorich. 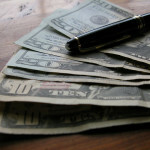 Journalists should keep in mind that editors often have to defer to others, such as publishers, when it comes to allocating their funds. And budgets can be ridiculously tight. For example, when Zorich was editing for a different magazine, he says he was once told that if he wanted to bump up one writer’s rate by a certain amount, he’d have to pay another writer that much less on a different story. I dislike haughtiness/arrogance/presumptuousness in general in people, but in freelancers it’s a real turnoff (and shooting yourself in the foot). Noting personal circumstances or financial stress is not useful or relevant. What doesn’t go over well is telling us how much others pay (we know there are many well-known outlets that pay far less than we do, too) or telling us what we have paid others who have negotiated higher rates. Don’t ask every time you write for me. What [irks] us is when a writer’s confidence in their abilities, and thus what they think their writing is worth, isn’t commensurate with the work they actually produce. When editors reach the limit of what they can offer, it’s up to the writer to decide whether they want to walk away, Peterson says. Eighteen percent of freelancers we surveyed said they typically turn an assignment down if their request for more pay is declined, while 40 percent said they usually do the story anyway. About 31 percent said their decision depends on several factors, such as their current workload, how invested they are in the story, or how badly they want a clip from a particular outlet. We developed two anonymous surveys: one for writers who do freelance work in science, health, and/or environmental journalism; and another for editors of outlets that publish articles on those topics. The survey for freelancers included 13 questions assessing habits in asking for higher pay rates on freelance assignments, as well as demographic information. Over about a month and a half, we shared the survey link with writers via Twitter, Facebook, listservs of the National Association of Science Writers, the Association of Health Care Journalists, and the Society of Environmental Journalists, and several journalism programs’ alumni email lists. 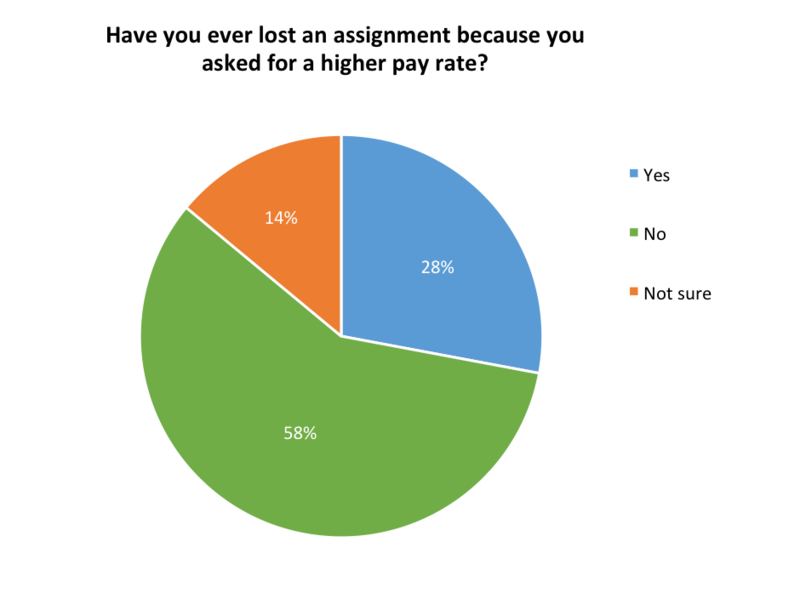 The survey for editors contained 15 questions about views on freelancers asking for higher pay rates on assignments, habits related to granting these requests, and demographic information. The questions were formatted similarly to those in the freelancers’ survey. In an effort to ensure that all respondents were actual editors, we sent the survey link to a curated list of 90 editors at a wide variety of publications that hire freelancers to write science, health, or environmental stories. As such, we did not share the survey link on social media or other public platforms. 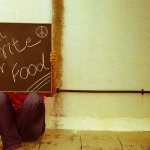 See a complete list of questions and response options for both surveys here (freelancers | editors). For those who wish to dig deeper into the data, our raw data are available here: (freelancers | editors). Significant: Relationship between asking frequency and success frequency [Χ2(3, N = 210) = 16.29, p < .01] Note: Freelancers who reported always asking for more money were excluded from analyses due to a small sample size (N = 5). Significant: Relationship between experience level and asking frequency [Χ 2(6, N = 262) = 16.85, p = .01*] Note: Freelancers who have been freelancing for less than a year were excluded from these analyses due to a small sample size (N = 5). *This result did not survive correction for multiple comparisons. Not significant: Relationship between experience level and success frequency [Χ 2(6, N = 213) = 4.59, p = .60] Note: Freelancers who have been freelancing for less than a year were excluded from these analyses due to a small sample size (N = 2). Not significant: Gender difference in asking frequency [Χ 2(2, N = 259) = 2.24, p = .33] Note: Freelancers who reported always asking for more money were excluded from analyses due to a small sample size (N = 5). Special thanks to Briana Kille for consultation on statistical analyses. Any errors remain the responsibility of The Open Notebook. I was wondering how/when to ask my editor for higher pay on an article I wrote, and fired off an email immediately after reading this. Good news, it worked and I got a higher pay for all of my articles going forward!